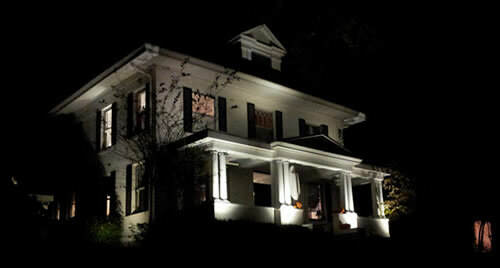 Enhance your home or business with landscape lighting. 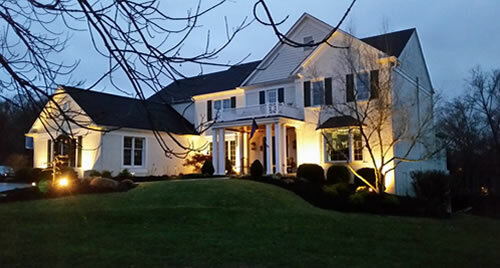 The right outdoor illumination can transform your property. At TriState Water Works, we design intricate, stunning architectural lighting portraits that add character to your home or business. With our comprehensive understanding of energy and control systems, and years of experience designing and installing landscape lighting systems, we guarantee you’ll be delighted with the new look of your property. 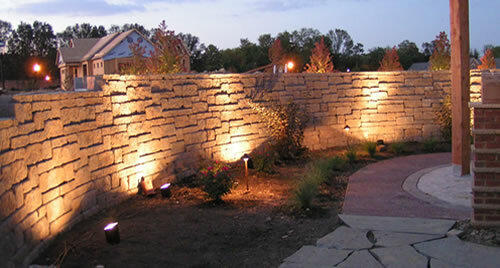 Landscape lighting is an art as well as a science. We work predominantly with LED lighting systems—the unique properties of LED light create stunning outdoor spaces while saving on energy use for lower utility costs. We only use professional grade LED landscape lighting. Our clients love this quality lighting for its durability, true color rendering, and extended warranty. Most of the fixtures we use have a lifetime warranty. TriState Water Works also includes a 1-year warranty on labor. The benefits of LED architectural landscape lighting. With LED systems, there are no bulbs or lamps to replace. Your landscape lighting will require little to no maintenance while it continues to illuminate your property for years. Why choose TriState Water Works? 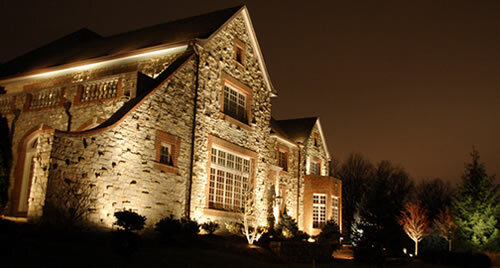 Ready to transform the appearance and security of your home or business with professional landscape lighting from TriState Water Works? Contact us today to learn more about what we can do for you. Let TriState Water Works get your Sprinkler System ready for spring and summer. Check out our Spring Start-up Packages. It's easy to schedule an appointment. Just call OH: 513-379-5780 or KY: 859-592-1002 or you can email us at info@tristatewaterworks.com.